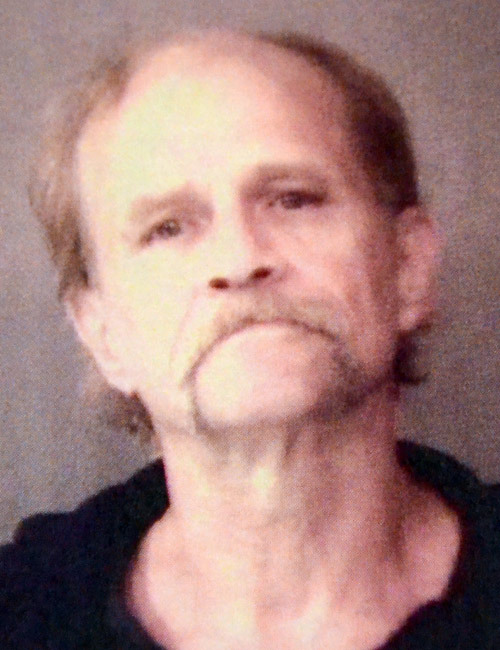 Fulton County — Yesterday, Feb. 7, a short vehicle pursuit led to the arrest of Randall Yeazel, 63, Warsaw. Yeazel was incarcerated in the Fulton County Jail to face criminal charges for possession of methamphetamine, possession of a narcotic drug, resisting law enforcement with a vehicle and driving after having being deemed a habitual traffic violator for life. At approximately 1:47 p.m., Indiana State Trooper Jesse Reason was on routine patrol when he initiated a traffic stop, on a 1998 Chevrolet Astro mini-van, for having an improper license plate on US 31 near Miami CR 1350N. The driver of the van, later identified as Yeazel, failed to stop and led the trooper on an approximately one minute vehicle pursuit. The chase ended when Yeazel pulled into the driveway of a residence on Fulton CR 375E. Yeazel was arrested. During a subsequent search of the van, officers allegedly found methamphetamine and a prescription narcotic. Further investigation revealed that Yeazel was purportedly driving with revoked license after having been deemed a habitual traffic violator for life. Trooper Reason was assisted in the investigation by Trooper Caleb Clark.